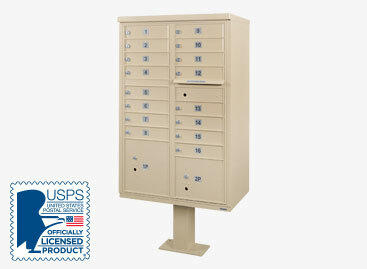 At Direct Mailboxes, we pride ourselves in offering the lowest prices on mailboxes, guaranteed! 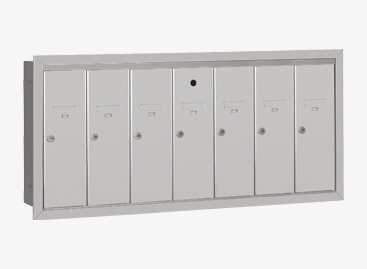 Whether you’re looking for USPS approved mailboxes or mailboxes for private delivery, we make it easy to find exactly what you need. Why pay for shipping when you don't have to? 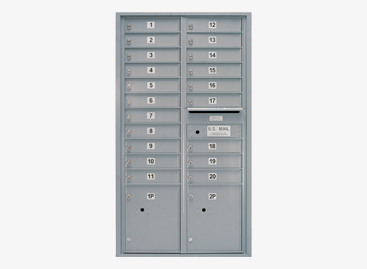 We offer free dock to dock shipping on all of our quick ship mailboxes. 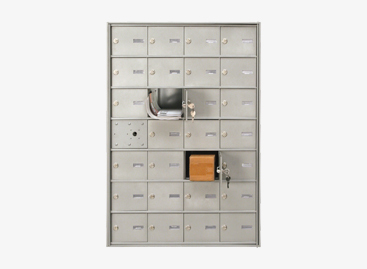 We will meet or beat our competitors’ prices, and exceed their service. We guarantee an expert and professional experience.